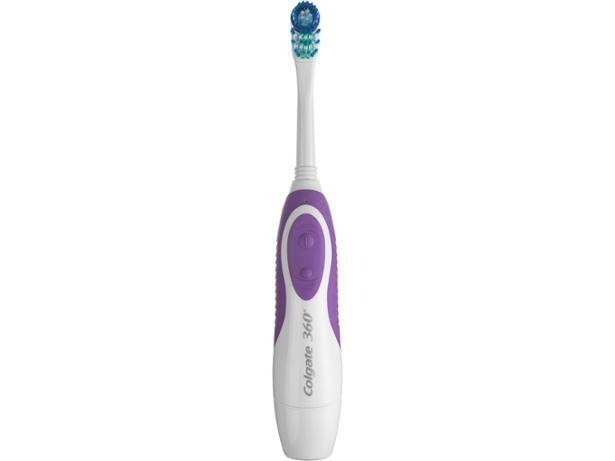 Colgate 360° Whole Mouth Clean electric toothbrush review - Which? You can pick up the Colgate 360° Whole Mouth Clean for less than a fiver, making it the cheapest electric toothbrush we've tested. It doesn't come with any extra features, but if it can clean your teeth as well as more expensive rivals you could have an absolute bargain on your hands. 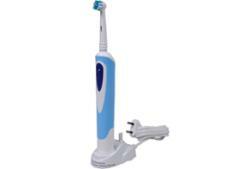 Read our review of this battery-powered electric toothbrush to find out how good it actually is.